Starting a small business is not an easy task but it can be incredibly rewarding once you get your feet off the ground. Have you been thinking about starting your own small business? It is important that you focus on something that you are interested in because this is what you are going to be spending every day working on. 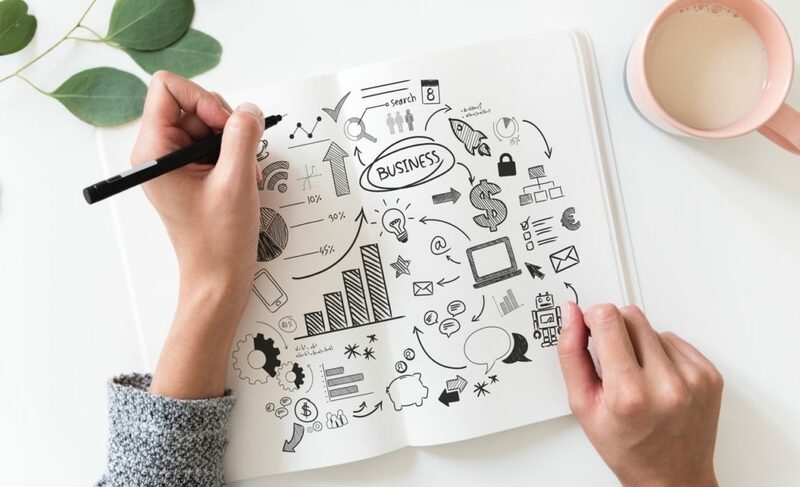 To get you started, we have put together a list of the best small business ideas for 2019. Make sure to keep reading if you are looking for inspiration on where to start. In 2019, social media is one of the best tools for businesses of all sizes to get their brand out there for a relatively low cost. This is why many social media marketing companies are forming in order to help those who don’t quite know how to optimise these tools build their businesses. There has never been a better time to join the digital marketing industry so consider starting your own social media marketing business today. Do you think you have the skills that it could take to run an equipment rental business? There are so many companies out there that need equipment on a daily basis but aren’t willing to fork out the cost of purchasing it. For this reason, we suggest that you start your own equipment rental business. This isn’t as hard as you might think, as long as you utilise equipment hire management software from companies like Baseplan. Baseplan provide rental management software which allows you to tackle key areas such as project costing and long-term contract management, which will help make management a much easier task. Consider this small business and it might just make you a lot of cash. Our next small business idea is for those who are computer savvy and know how to spot a bargain. Starting your own e-commerce store has never been easier with many companies now offering websitesthat you can create in a matter of minutes. All you’ll need to do is find the right supplier, find your target market and use social media to get the word of your store out there. This is a really great way to start your own business and if you find the right products then you could make a lot of cash. In 2019, people are travelling all around the world and need a place to stay when they get there. If you have a large home or are interested in investing in a new space, then you could start your own bed and breakfast business. This sort of service is becoming increasingly popular as people look for quaint and low-cost accommodation rather than expensive and luxury hotel rooms. Consider starting a bed and breakfast business or even utilising sites like Airbnbto make some cash in the hospitality industry. There are so many ways that you can start your own small business, and many have the potential to make you a lot of cash. Think about trying out some of the ideas that we have discussed in this article and you should be able to make that career switch in 2019.